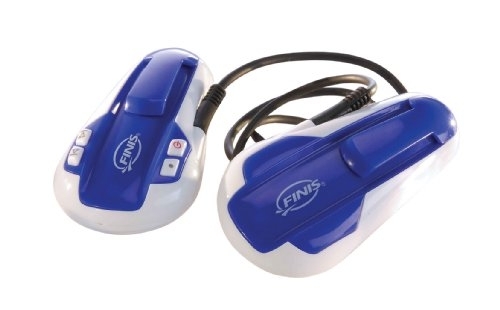 I recommend this MP3 player for all the freedivers practicing in a pool. It really helps me to zone out. I wish that the design is little better than this. Finis, Please get yourself a better designer.